This highly interactive and fun program investigates the characteristics and behaviors of top performers. 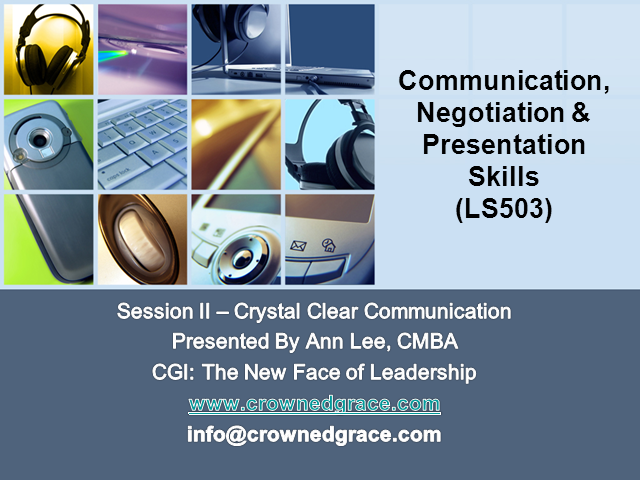 Using state of the art management techniques of NLP, emotional intelligence, behavioral science and psychometric tests, the program will guide attendees actively through the world of communication, negotiation and presentation skills. All of the skills are transferable to the workplace.